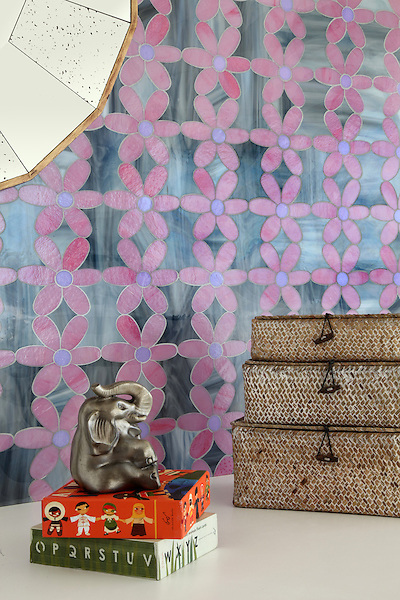 Thank you to Architects + Artisans for featuring the Erin Adams Collection for New Ravenna Mosaics which incorporates Rolly, a glass in the same hue as Radiant Orchid. 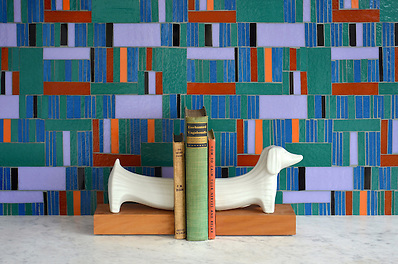 To connect with Architects + Artisans on Facebook, click here or follow @MikeWelton on Twitter. 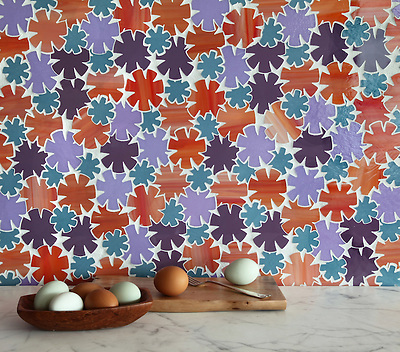 To see more of the Erin Adams Collection for New Ravenna, click here.